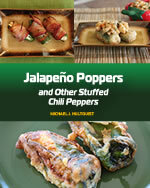 Jalapeno poppers stuffed with blue cheese and butter are velvety and delicious, the perfect party snack. They are very easy to throw together. 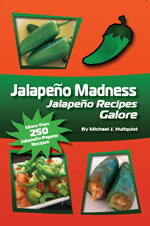 Slice jalapeno peppers in half lengthwise and scoop out the innards. Set them onto a lightly oiled baking sheet. 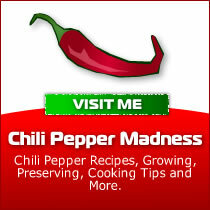 In a mixing bowl, combine blue cheese, butter, cream cheese and chili powder. Mix well. 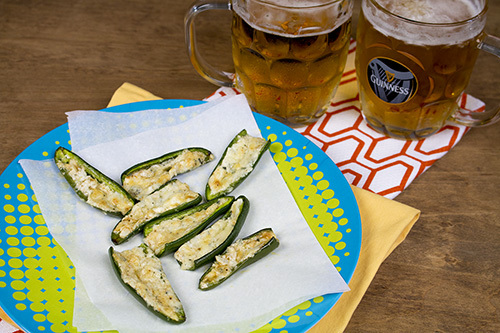 Spoon the cheese mixture into the jalapeno boats and bake for 15 minutes. 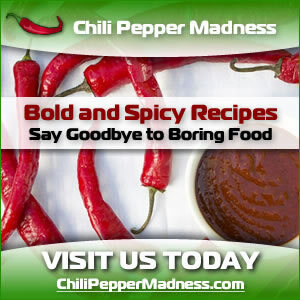 Remove from heat, cool slightly and serve!